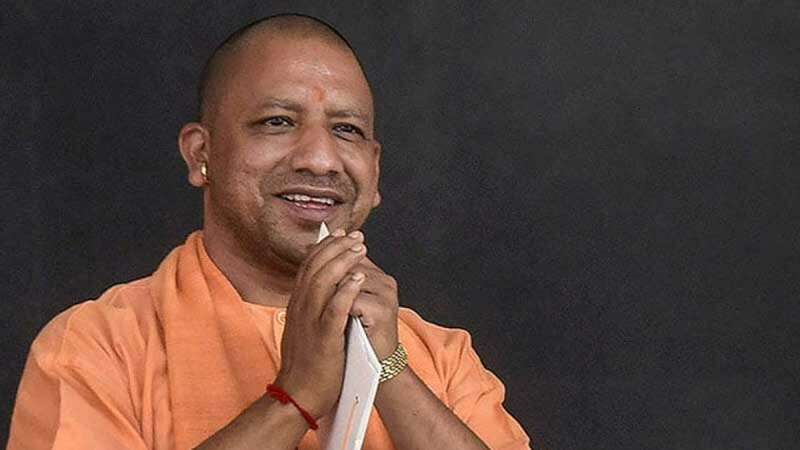 New Delhi : Election Commission on Friday issued a warning to Uttar Pradesh Chief Minister Yogi Adityanath over his "Modiji ki sena" remark during a political rally, advising him to be "more careful" in future. At an election rally in Ghaziabad, the Uttar Pradesh CM had referred security forces as 'Modiji Ki Sena'. Post complaints of violating model code, the Election Commission has asked him to file a reply by April 5. “Congress ke log aatankwadiyon ko biryani khilate the aur Modiji ki sena aatankwadiyon ko goli aur gola deti hai. (Congress leaders would feed biryani to terrorists, while Modi’s army gives them bullets and bombs). This is the difference. The Congress people use ‘ji’ to refer to (JeM chief) Masood Azhar to encourage terrorism,” the UP CM was reported saying. According to a mention in media report, the Uttar Pradesh Chief Minister hailed the role of Election Commission in the submitted reply.